St. Barth Properties Sotheby's International Realty offers a world of advantages to our clients that they won’t find anywhere else. This includes a team of professionals with a strong heritage of expertise and a reputation for delivering the highest level of service, an exquisite online presentation, global marketing reach, and access to a worldwide referral network consisting of more than 990 offices in 72 countries and territories. We leverage all of these advantages and more to offer an unparalleled experience to those seeking to purchase and sell real estate on the island of St. Barthélemy. The island sustains some of the highest property values in all of the Caribbean. 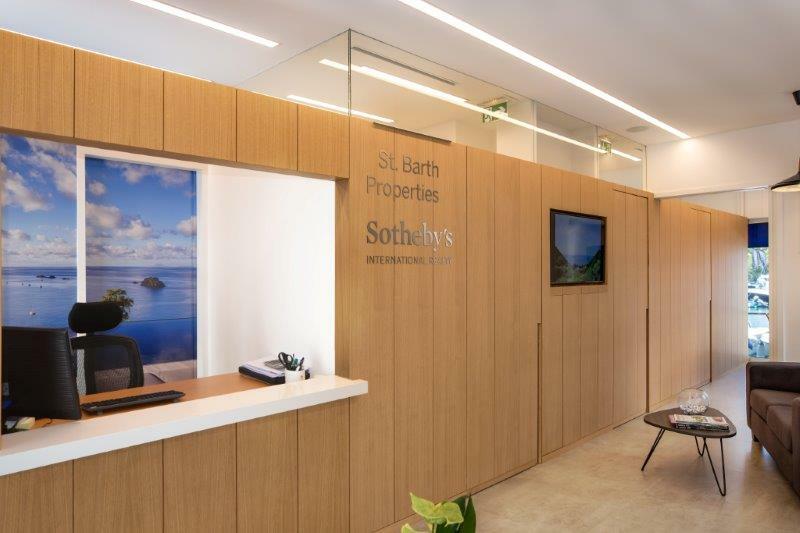 St. Barth Properties Sotheby's International Realty’s story can be traced back to 1989 when the company's roots began as a villa rental company. As the business grew, more buyers reached out for our team's expertise and it was in 1999 that we expanded our offerings to include the sale of real estate. Affiliating with the prestigious Sotheby’s International Realty brand in 2005 was a strategic decision and a significant piece of the company’s story. 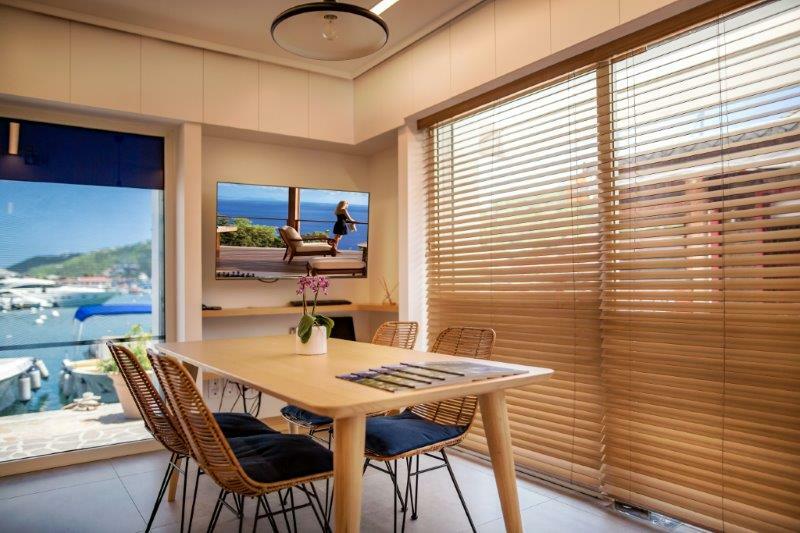 The volume of sales increased so exponentially that the company purchased and renovated a second office space across the courtyard from the St. Barth Properties rental office. The new office opened its doors in January 2017 and we expanded our service options for prospective buyers. 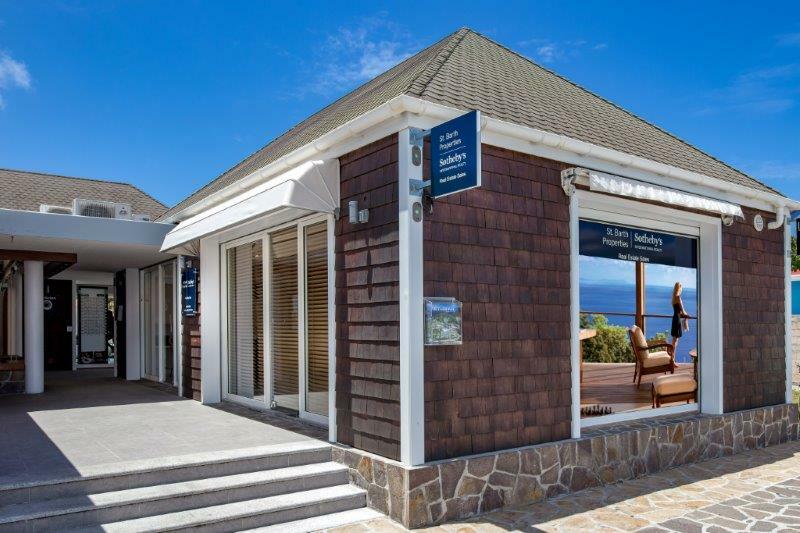 Our clients love the comfort, privacy, and discretion that the new sales office provides. For our owners, we are pleased to offer planning services in an administrative package that includes overseeing and paying the monthly bills (maids, service providers, utilities, etc. ), collecting fees owed by other rental agencies and submitting payment in the manner the owner requests. This package includes a monthly report on all financial transactions. Today, owners Peg Walsh and Tom Smyth, together with their experienced staff under the management of Benoit Meesemecker, real estate agent, Pascale Minarro-Baudouin, sales assistant, Nadine Rolland and real estate consultant, Anne laure Amy continue to share their expertise, passion for St. Barth and provide the same small-company style of service. And they embrace Sotheby’s mission of “Artfully uniting extraordinary properties with extraordinary lives”. Clients have access to an exciting portfolio of the island’s finest properties and to a worldwide population of qualified buyers. All sales are handled with the utmost level of professionalism and discretion.